Want to get a head start on working on your tenure and promotion dossier? Want to determine the impact of your research? 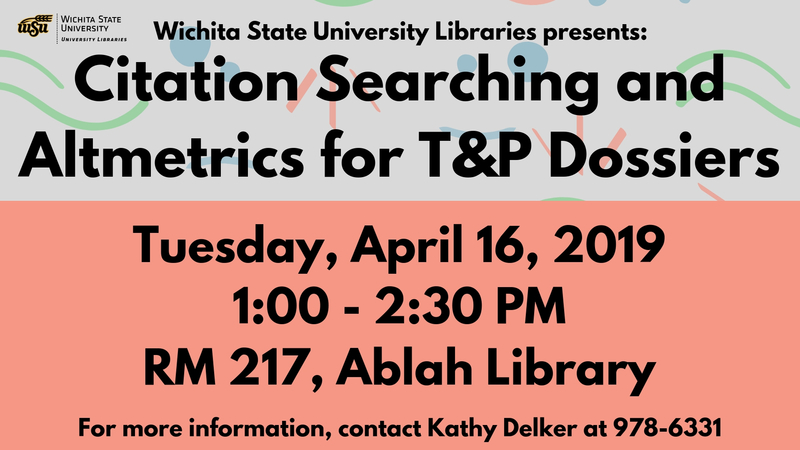 Come to the University Libraries’ Citation Searching and Altmetrics for T&P Dossiers workshop on Tuesday, April 16, 2019, 1:00 – 2:30 in Ablah 217. 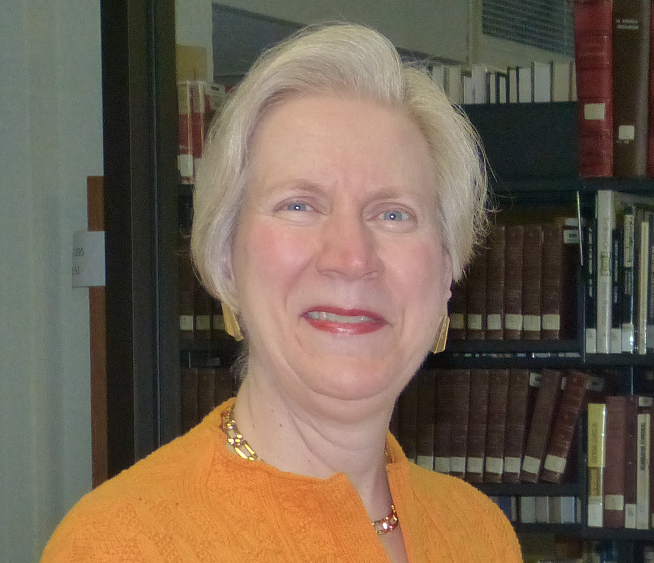 The librarians will give training on cited reference searching in the Scopus database and Google Scholar. 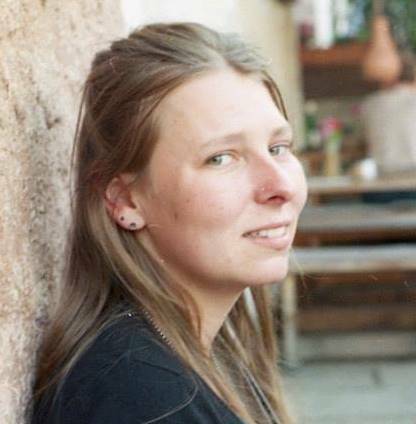 They will also discuss alt(ernative) metrics, the movement to find new ways to look at the use and impact of specific research in today’s ever expanding professional social networks. There will be time for hands-on practice. Please note: Specific resources covered will include Scopus, Google Scholar, ORCID, Mendeley, Research Gate, Academia.edu, Scopus altmetrics, and PlumX. Consult with your department and/or college T&P committee regarding expectations for presenting this information in your dossier. Reservations are appreciated but not required.